Little Nutbrown Hare and Big Nutbrown Hare come to life on DVD in a series of charming adventures this Christmas! Released on 5th November. 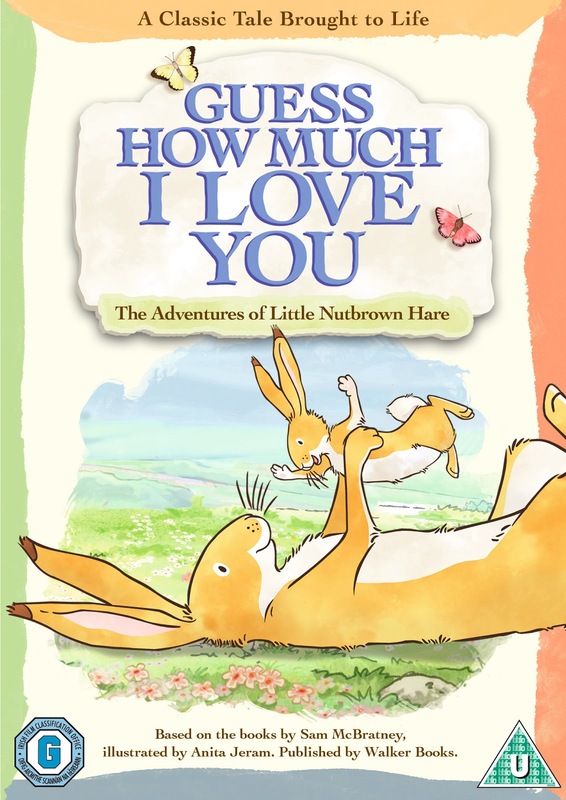 Guess How Much I Love You - the best selling children’s book is set to become a much loved DVD as celebrated author Sam McBratney’s characters star in their first DVD this Christmas. Fans of the heartwarming tale can now follow the adventures of Little Nutbrown Hare and all his friends in a series of beautifully animated adventures from November 5th. With eight adorable episodes, the DVD is the first time that the characters drawn by Anita Jeram will appear on screen. As well as the Nut Brown Hares, fans will meet other countryside creatures including Little White Owl and Little Field Mouse. The episodes follow the friends fun and the life lessons they learn along the way. Based on the children’s classic book that has sold over 20 million copies worldwide and that delights generation after generation, the DVD is an ideal gift for parents or grandparents to pass on to their loved ones this festive season. Popular with both parents and teachers worldwide,Guess How Much I Love You teaches children of as young as two years old the meaning of love and affection for those closest to them and allows them to learn how to put how they feel into words. 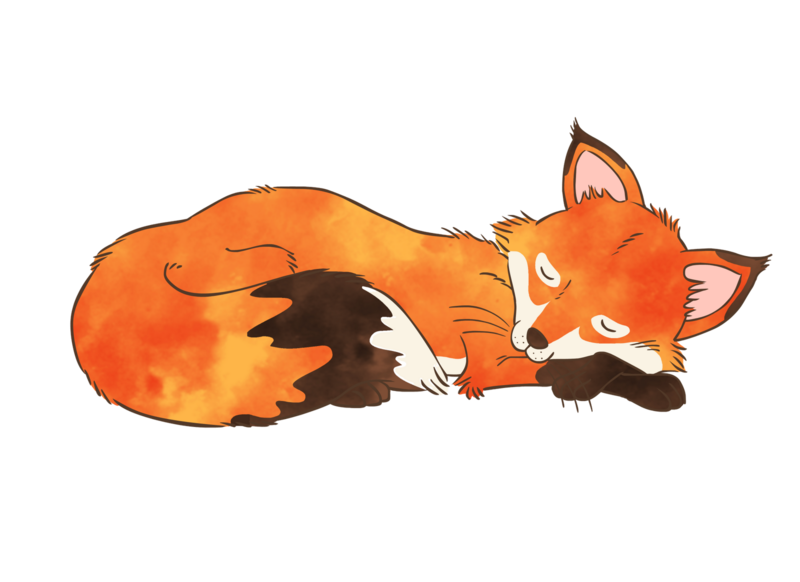 Episodes include ‘Blossoms’ where we see the changes in the seasons and Little Nutbrown Hare’s memory of a magnificent cherry tree he saw when he was younger. He sets off on an adventure to find it. Will the blossoms floating downstream give them a clue as to a shorter way home? In the episode ‘What Sound Does the Moon Make?’ both Nutbrown Hares are having trouble sleeping. As they lay quietly in a pile of leaves they listen to the sounds of the night…swish, hoot, wobble, nibble, croak and splash! They go on a journey to discover what’s making the interesting night noises, but will they work out what sound the moon makes? For families looking to share special experiences this Christmas, this DVD is sure to make the colder days feel warmer. We loved the DVD, its actually one of my favourtive stories to read. When working in the nursery it was always the story i picked up first at storytime. 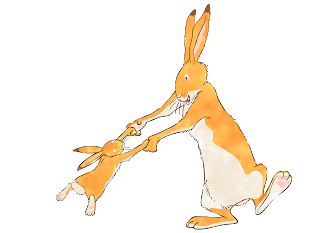 Its a classic tale of little & Nutbrown hares effort to express there love for each other. Its actually amazing how the DVD captures the true story. Thankyou so much for this review! I find it difficult to find children's dvds that could possibly be passed on as things are so fast-paced nowadays! I will definitely be buying this for christmas!